Walt 디즈니 이미지 - Bambi. 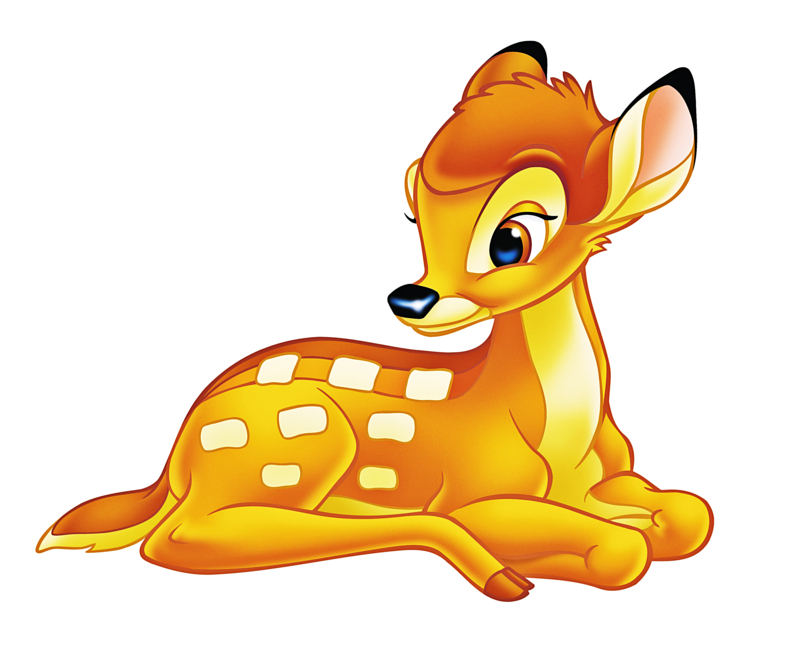 Walt 디즈니 Image of Bambi from "Bambi" (1942). 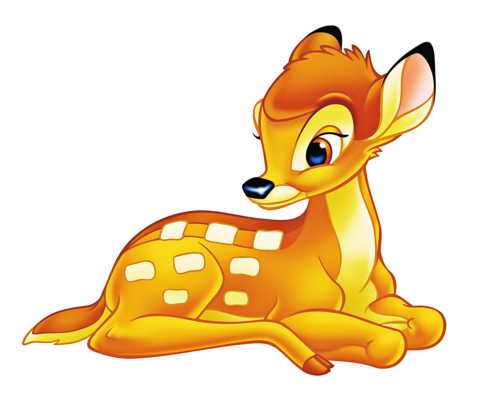 HD Wallpaper and background images in the 월트 디즈니 캐릭터 club tagged: walt disney characters walt disney images bambi. glelsey's Favourite Walt 디즈니 Characters!